Lock in a great price for Innkeeper's Lodge Ambleside, Lake District - rated 8.4 by recent guests. Staff were very helpful, room was spacious, comfortable and very clean. Location is exceptional and the inn itself is a lovely spot for a relaxed drink. 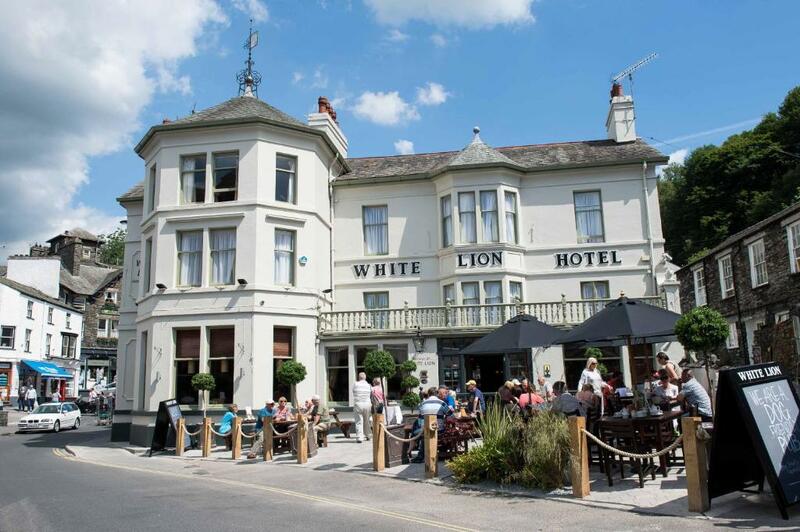 Great location right in the middle of Ambleside. Big room. Excellent value. The room was very nice and quiet. The price of the place was very affordable. We liked the seclusion and key fob system. The location with food and drink downstairs if you needed it. Great central location. Staff pleasant and helpful. Rooms modern and clean. Nice breakfast. Quality of food is poor compared to other innkeepers lodge. Great location. The bedroom was big, comfortable, clean and renovated to a high standard. We loved this little Gem. Great value for money. The staff were great and a really nice vibe in the Restaurant and bar. We hadn’t booked breakfast but a continental breakfast was included and this was pleasantly unexpected. Would definitely stay again! The place was much more than we expected, the staff were amazing and the situation of the hotel was perfect. We celebrated our 48th wedding anniversary and we are overwhelmed with our stay! 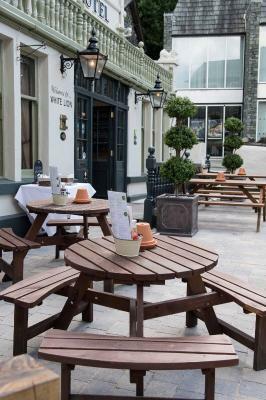 Set in an 18th-century coaching inn in the tranquil village of Ambleside, Innkeeper's Lodge Ambleside, Lake District offers easy access to the Lake District National Park and the popular destination of Grasmere, 4 miles away. Guests also benefit from free parking. Each room at Innkeeper's Lodge Ambleside, Lake District has free Wi-Fi and an en suite shower room or bathroom. Rooms are set on the first or second floor. A continental breakfast is included in the room rate. Traditional pub food is served daily and guests can enjoy pub favourites. 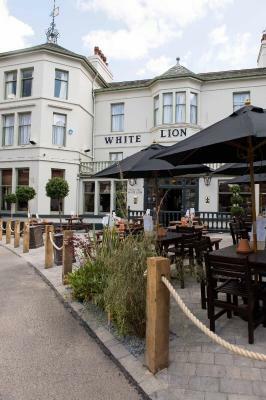 The pub offers an extensive selection of ales and wines. Nestled within the Lake District, Scafell Pike, the highest mountain in England, is 1 hour's drive from the property. Guests can also enjoy outdoor activities such as mountain biking, fishing, and hill walking. Innkeeper's Lodge Ambleside, Lake District has been welcoming Booking.com guests since 28 Mar 2013. When would you like to stay at Innkeeper's Lodge Ambleside, Lake District? 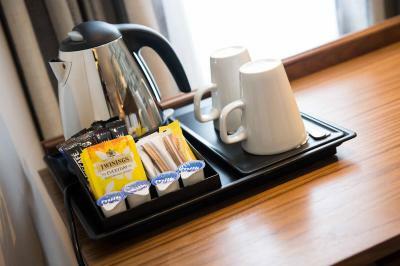 Free WiFi, an en-suite bathroom and a flat-screen TV with Freeview channels are featured in these rooms. The beds will set up as double, should you require twin beds please specify in the special requests field when booking. This room has a double bed and a double sofa bed, as well as free WiFi and an en suite shower room. Free parking and free breakfast are included. 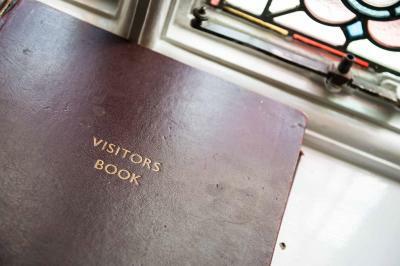 House rules Innkeeper's Lodge Ambleside, Lake District takes special requests - add in the next step! Innkeeper&#39;s Lodge Ambleside, Lake District accepts these cards and reserves the right to temporarily hold an amount prior to arrival. Innkeeper's Lodge Ambleside, Lake District accepts these cards and reserves the right to temporarily hold an amount prior to arrival. This was supposed to be a dog friendly hotel however they did not allow dogs to stay!! It was only booked because of this! The staff had no idea what to do about the fact we had a dog and stated it was booking.coms fault!! Also the breakfast is continental only, cooked is extra and for £150 per night this is poor!! The rooms need a lick of paint and new carpets and the windows outside need painting as they are crumbling!! The pub however is lovely and food is great! Because of its central location it gets noisy early in the morning which is fine for us but may affect others. Stayed here at this time of year for the past 15 years. This is the worst experience we have had. The evening meal was poor they had to be reminded about the starter that was ordered and there was not much food on the plates when they arrived. Then at breakfast we had to go looking for someone to order cooked breakfast and then waited for nearly 1 hour before it arrived. There was no hot water of the first morning of our stay and the heating was off in one of our friends rooms making it a very cold night for them. We will be looking to stay somewhere else next year. Staff going to bed at 4 in the morning shouting without any thought for anyone else, totally unacceptable. No one bothered to ask if everything was ok at checkout, didn’t seem to .care. We ate dinner at the pub one night but weren’t impressed. The food from the pub was not that great and was messily prepared and delivered to us. The continental breakfast was just ok.
A member of staff said that we had to check out before 11 o'clock even though it was supposed to be a 12 o'clock checkout time. After a very quick rush around the shops before we left (to checkout at 11 as told not asked) we were asked to simply leave our keys on the bar. No one said thank you for staying with us or we hope to see you again. It felt like once our time was up they wanted nothing to do with us. And the breakfast which we paid extra for wasn't very nice at all. Carpets in bedroom a little grubby. A few more essential toiletries would have been helpful. Ordered baked Alaska (dessert) Arrived virtually frozen. Saniflow system in the bathroom is noisy so you are conscious of not flushing the loo late at night. Lovely hotel, great size room with big bed and sofa. Breakfast is usually from 8:30 but staff let me get mine at 8 as I was there to work. Good evening food in the pub too.